Have you ever wanted different colored Eyes? 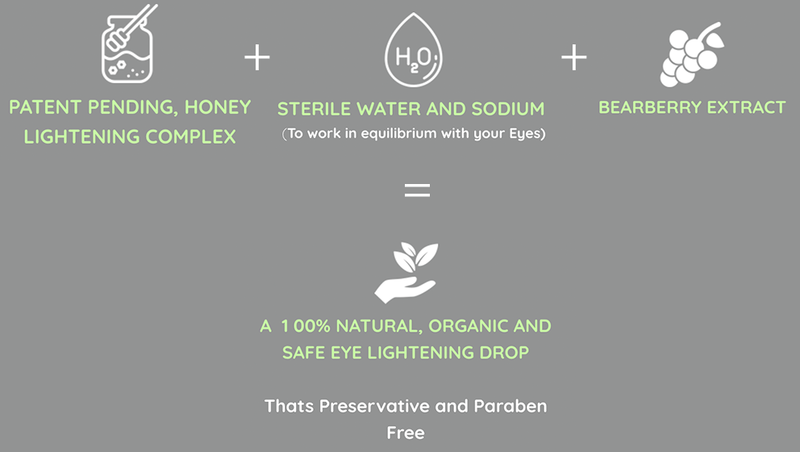 Lighteyez eye lightening drops are a range of revolutionary new products that change your eye color, through naturally lightening your eyes. 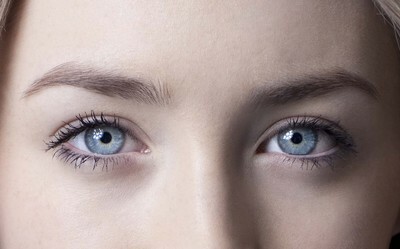 If used as directed, our eye-drops will begin to naturally lighten the color and appearance of your eyes within three to six months (depending on choice of product)*. With continued use they bring out HONEY, GREEN and BLUE tones and overall lighter, healthier eyes. 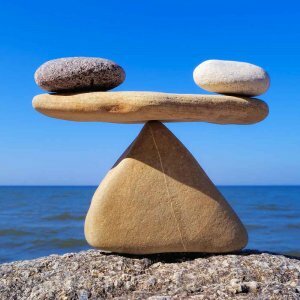 ​Stringently scrutinized against all eye health standards. 100 % safe and tested!!! 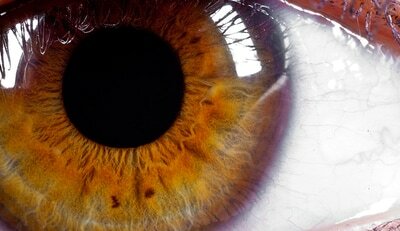 The iris is usually strongly pigmented, with the colour typically ranging from brown, hazel, green, grey, or blue. ​Despite the wide range of colours, the only pigment that contributes substantially to normal iris color ​is the dark pigment Melanin. 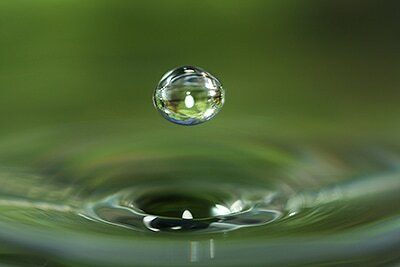 Our Drops work by inhibiting the production of Melanin. 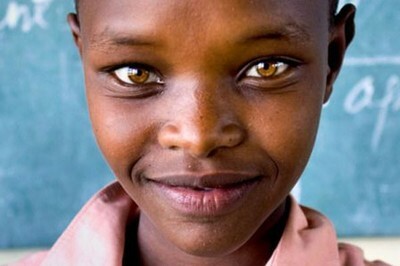 Giving you a new eye color based on these new lower levels of melanin. ​I've been seeing great results and haven't (even) used your products in over 2 weeks now due to having none left... (Please send More) Thank you so much"
"The drops are working, but I need a couple more months of use before a significant change occurs"
"i love you product it is amazing!". "Son's eyes cleared instantly, mine are more toxic.. ...so lighting slower". "I was satisfied with the price and product. Thank you very much!" "Excellent, even better than described!" "Works really well. My eyes are so light. Thanks a million x 10"
​Bringing forth your naturally new, Lighter Eyes. Which is why all our eye drops are manufactured in the UK in a FDA◊ and MHRA approved facility, with adherence to good manufacturing policies (GMP) and under the most stringent quality control. ​"I am more happy with my color change"!!! There was also no adverse reactions, difficulties with vision, headaches or infections reported. To Combat the Side Effects of Glaucoma Medication. 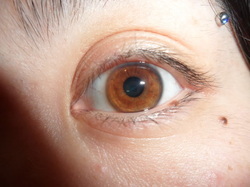 One of the Symptoms is Darkening of the Eyes. To combat the side effects of excessive tanning and/or sun exposure. That causes increased levels of Melanin in the Eye. ​become darker / brown / pigmented. Use our Lightening and Color changing drops in conjunction with the Sun (SPF) Protection for your eyes. - Melanin can be important in Protecting the eyes against sun exposure. ​- Give your new light eyes protection from the damaging rays of the sun. - Aids in Eye Lightening. 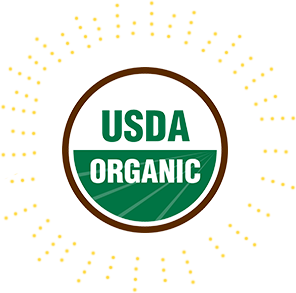 60% Proprietary Raw Honey Blend, or 50% High Potency Organic Raw Manuka honey, 10% Alpha-Arbutin (Original drop) 5% Alpha-Arbutin (Manuka Drop) (Bearberry Fruit), 5% Hyaluronic Acid, Tartaric acid (from Purple Grapes), citric acid (from Oranges), Potassium Chloride and Sodium Chloride (maintains a balanced PH), Sodium, Hydrogen Peroxide (as byproduct), preserved with Grapefruit Seed Extract. 3. Before use, thoroughly wash your hands. The operation can be repeated multiple times during the day as required. Firstly, Apply MSM drops 5 to 10 minutes before any Lightening Product. When you apply any of the products turn your head towards the floor looking down. Keep your eye(s) open. 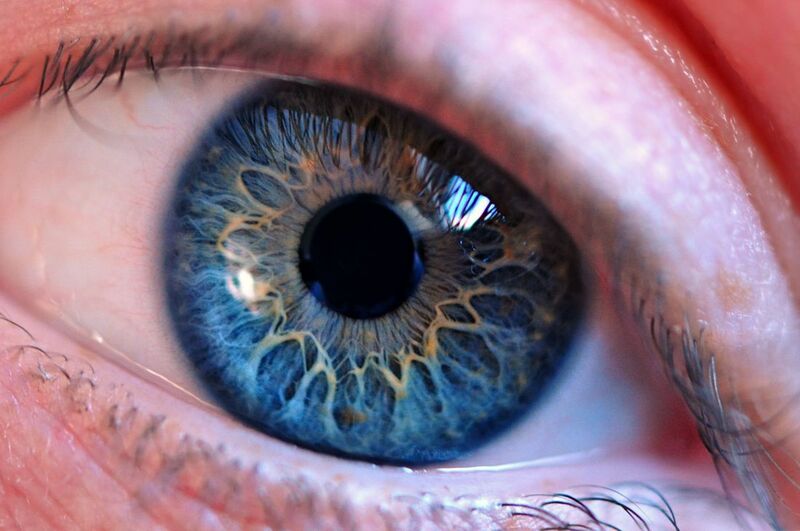 Due to gravity the solution will naturally pool in the middle of your eyeball where your iris/pupil is. After 5 seconds start blinking slowly until all of the solution is absorbed into the eye. 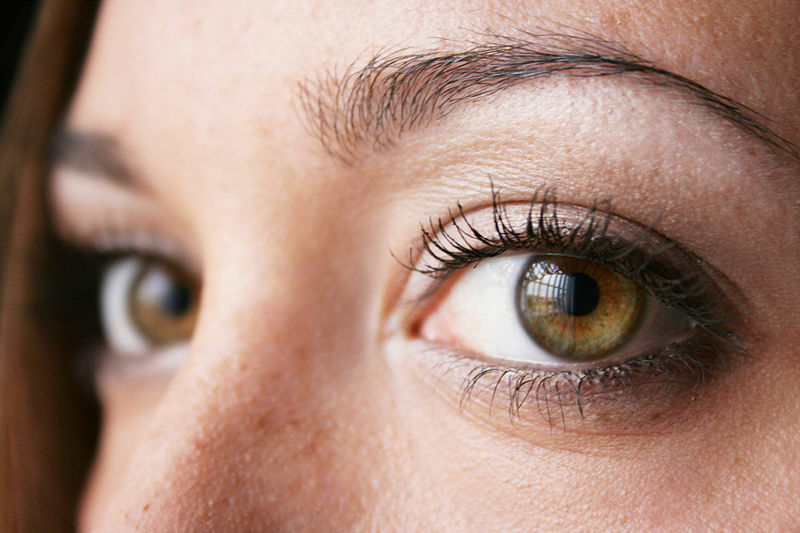 This is a great way to concentrate the product on the iris and to keep it in your eye longer. This method will increase your results greatly. Here's to lighter Eyes. * All claims based on following our specific directions, in our FAQ section. All claims made dictate the use of MSM at least 3 times a day in combination with chosen lightening drop. Three month claim based on use of Premium and/or Advanced drop range. Six month claim based on usage of other drops in our line. One bottle lasts one month. 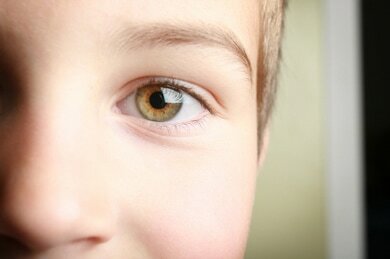 All claims based on originally starting with Hazel or Medium-Light Brown eyes. 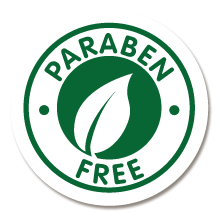 ​​[◊] This statement has not been evaluated by the FDA, laboratory is only based on following good guidance specifications.. (FDA has no Jurisdiction in the UK). 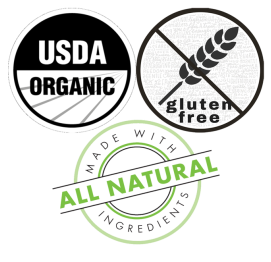 For all our products we undertake a Rigorous selection of only essential ingredients. 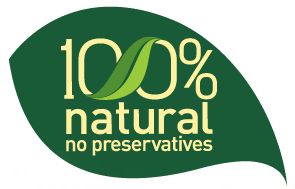 This innovative concept allows 100% guaranteed safety, with maximum tolerance for the most sensitive eyes, free of all harmful preservatives, parabens, fragrance and alcohol.